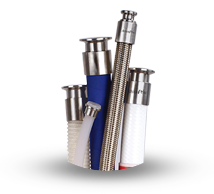 Triangle Process Equipment offers a comprehensive catalog of stainless steel and disposable hoses and tubing for pharmaceutical manufacturing, biotech, biopharm, food and cosmetics sanitary process systems. 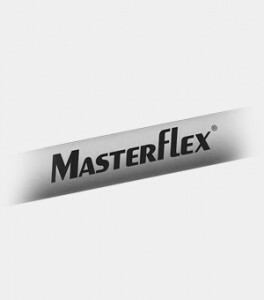 Our silicone, TPE, PTFE, FEP and EPDM products can be easily cleaned or sterilized to confidently and efficiently meet manufacturers’ sanitary needs. Available in a range of materials, lengths and pressure capabilities for suction and discharge applications, our products deliver leak-free performance. Complete validation packages are available. 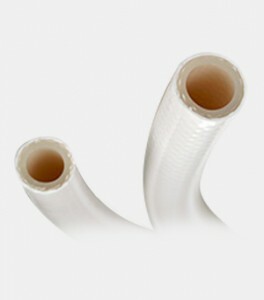 Sanitary hose assemblies, molded manifolds and closures also are available. 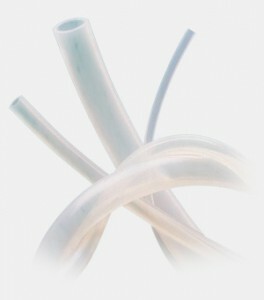 Our tubes for peristaltic pumping include biopharmaceutical grade TPE tubing, unreinforced silicone tubing and Class VI platinum-cured silicone elastomer tubing for pharmaceutical, biomedical, cosmetics and food applications. 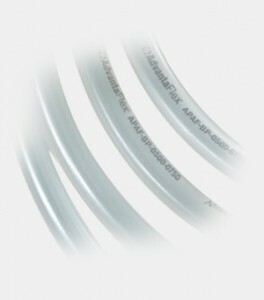 Whether you need tubing that is sterile weldable and heat sealable, ensures clean room fabrication or will deliver long-lasting service, our tubing is sterilizable for consistently hygienic processing. 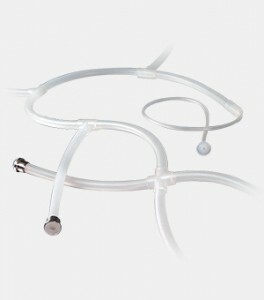 Our single-use molded manifolds, pressure sensors, temperature sensors and conductivity sensors provide a cost-effective solution to peristaltic pump tubing componentry. Our manifolds eliminate the need for barbed fittings. 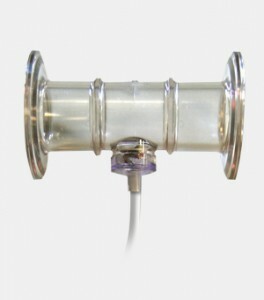 Our pressure sensors are qualified for up to 75 psi and are available in caustic resistant polysulfone. Rely on our temperature sensors for accurate monitoring of bioreactor, filtration and chromatography processes, filling operations and general processes. Our conductivity sensors require no calibration for quick and convenient start-up. 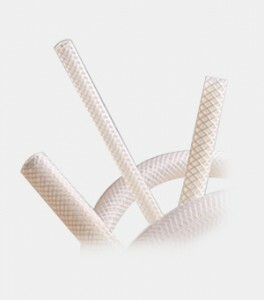 Triangle Process Equipment provides a range of hoses for pharmaceutical-, biomedical-, cosmetic- and food-processing applications. 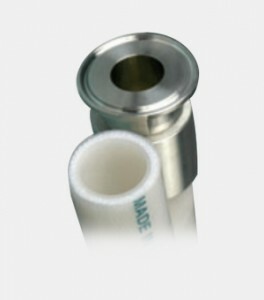 From mandrel-wrapped or rubber-covered hoses that provide enhanced pressure performance to braided hoses that deliver flexibility, our line of sanitary processing hoses can meet the demands of varying temperatures, pressures and chemicals in order to eliminate concerns about durability and contamination.